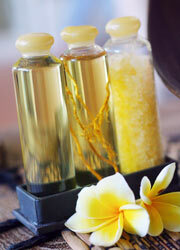 Bali Spa The spa "The Vie relaxation" of 3 stories there is Jl.Nakura street which leads from Jl.sunset road to Jl.double six street is the casual and convenience spa. 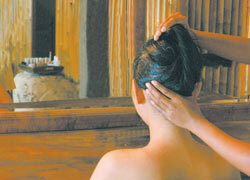 You could enjoy the most of traditional Balinese beauty treatment here. 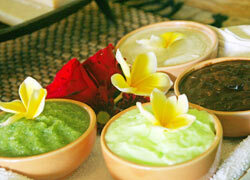 Have various Balinese spa menu such as Ayurvedic, Creambath, and Aromatic Massage. *Take pictures outside, so please book starting time by 15:00. 4hours Package for Couple Guest! Children can wait in the lobby or the treatment room. There are menus for children age over 7. I thought of making memorable holiday in Bali for married couple and I decided to wear traditional Balinese costume with exclusive photo taking. At the time of booking I was informed that there is also a package including spa available, so I took this menu. Wearing heavy make up after a long time. My husband was also worn the same makeup, so we both laughed. At the time of photo taking, we were taught posing, it was very good for making memories.